Are you planning to host a brunch event in your hotel soon? We give you a list of beverages that you can consider which will surely leave a sweet taste and sweeter memories for your guest. Have a successful menu to complement these beverages so that your guests will rave about it wherever they go. Before planning on the beverage list, make sure of two things – learn about your guest profile and their preferences. For e.g. : if you are looking at your guest’s profile, make sure to take into account the profession of your guest and the number of times the guest attends similar events. 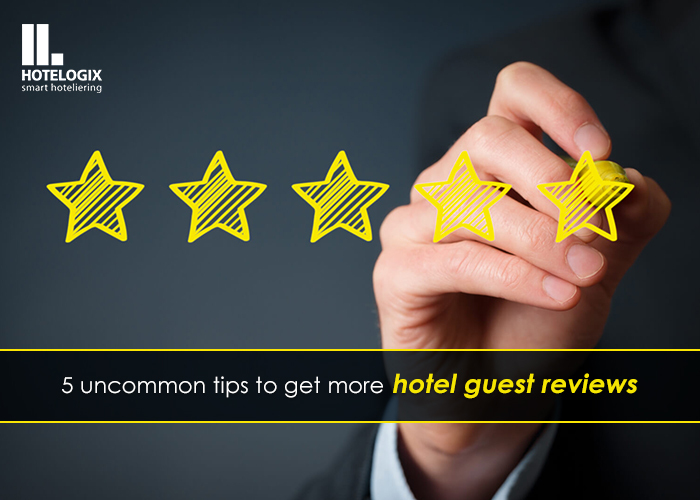 Another important point is to know your guests’ preferences. Like older people would prefer milder drinks, health-freaks would prefer non-alcoholic drinks and the younger generation would prefer bold drinks. We’d be delighted to add more to this list, so drop in your comments and help hoteliers in planning a fabulous brunch. To know more about Hotelogix’s Property Management System, click here.